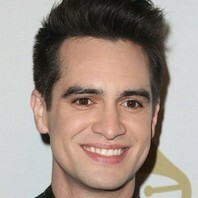 Lead singer of the pop rock band Panic! at the Disco who plays bass, organ, accordion, and cello, among other instruments. In 2015, he became the sole remaining member of the band. How much is Brendon Urie worth?